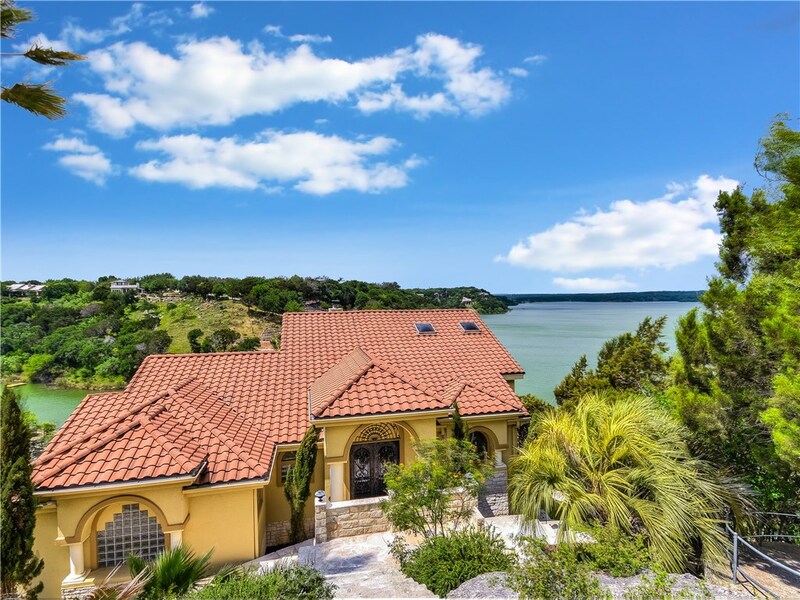 PANORAMIC views of Lake Travis and The Texas Hill Country; Large backyard is private and backs to green space. Wonderful finishes throughout - this home SHINES! The ultimate in Lake Front living .... private setting, 3.25 Acres + Golf Cart Path to custom Boat Dock, Multiple Balconies, Terraces & Decks, Hot Tub and lots more!! 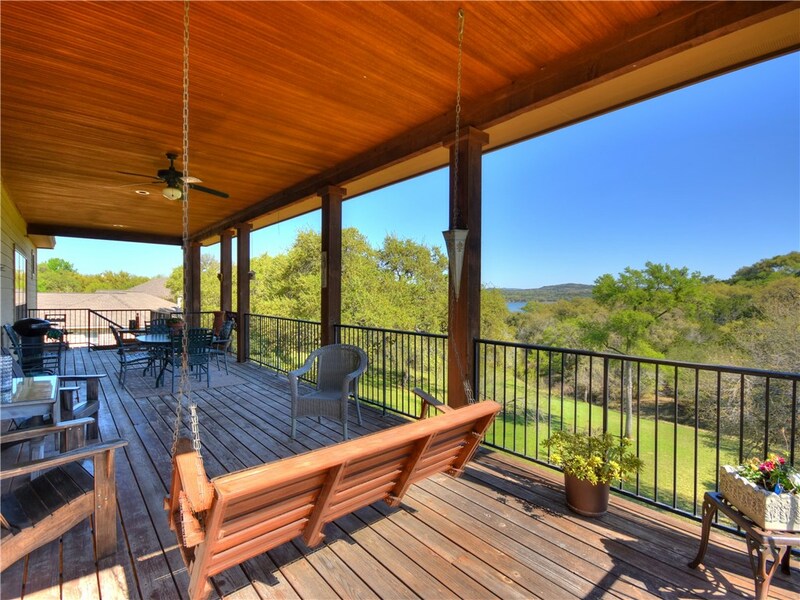 226 Cove Creek Drive – Panoramic Lake & Hill Country Views! Priced BELOW appraisal. 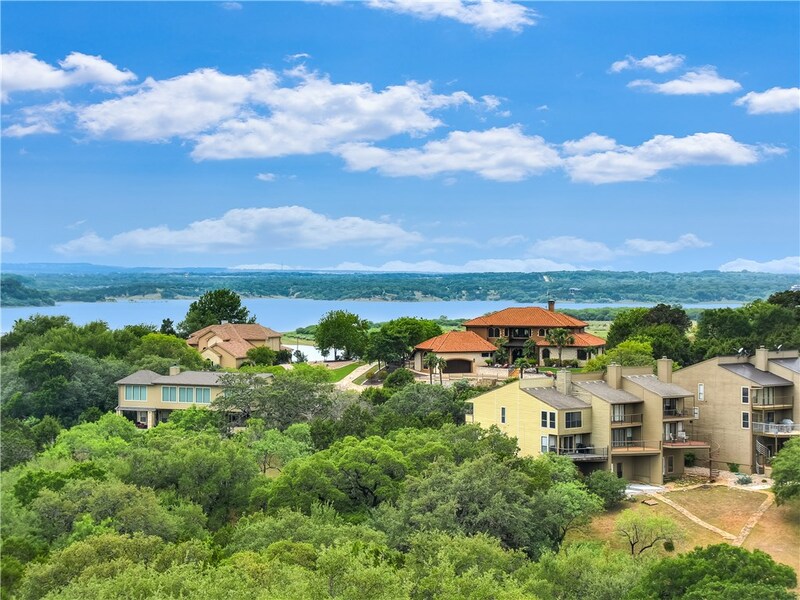 STUNNING, PANORAMIC views of the Lake & Hill Country! 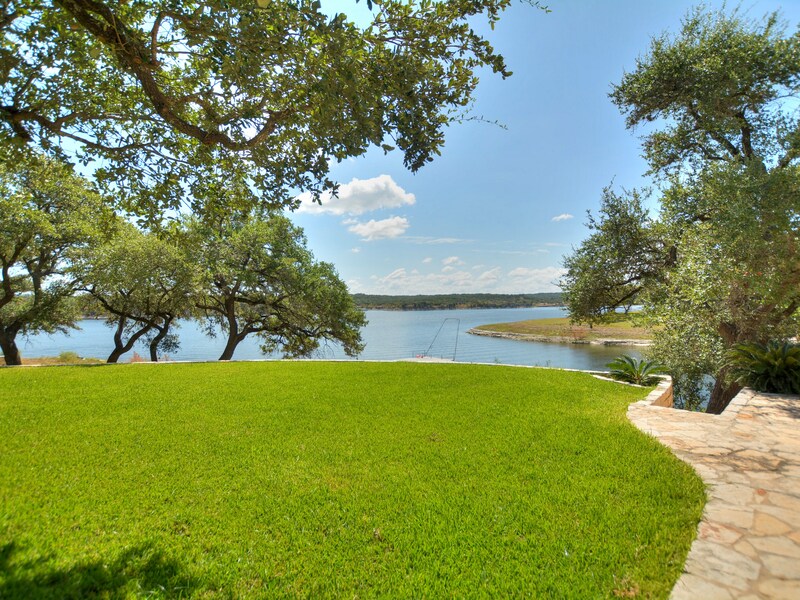 Located in the Waterfront Community of Ridge Harbor in Spicewood, TX. Huge PRICE SLASH! MAIN CHANNEL WATERFRONT- 3.8 acres. 750' of gentle sloping shoreline + boat ramp. 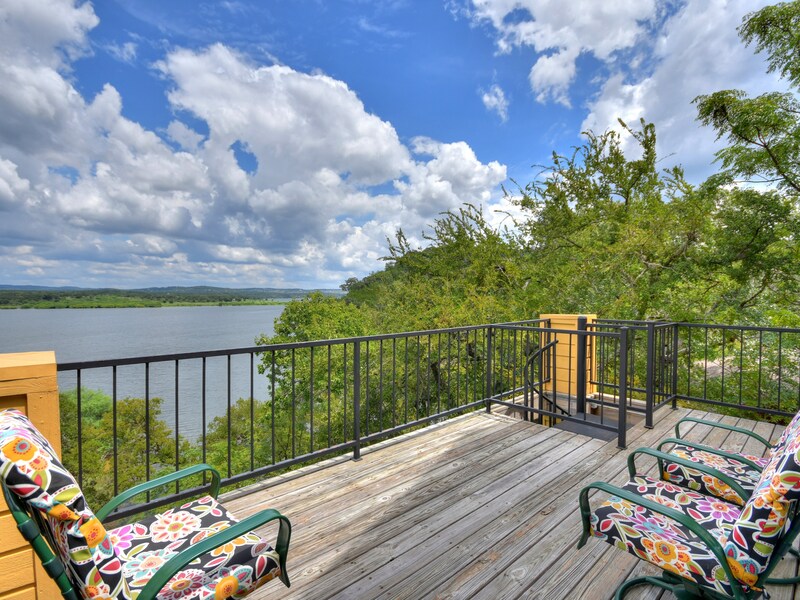 Located at mile 32 of Lake Travis.